The dice were good to me tonight. But the friendships and laughter and funny stories are worth more than any amount of Bunco's I could have rolled. Mix all ingredients in large pitcher and enjoy over ice! I called Clint when I got home tonight (he's at the Pilot Rock vs. Irrigon football game watching Austin play) and asked if he still needed me to do any chores. He didn't, but said he had 2 more sets of twins tonight. That makes 7 sets of twins so far this fall calving season. I think Double M Ranch needs to change their name to Double M Dairy - because they're going to need another Jersey to keep up with all of these extra calves! I have bribes, balloons and a charged battery. 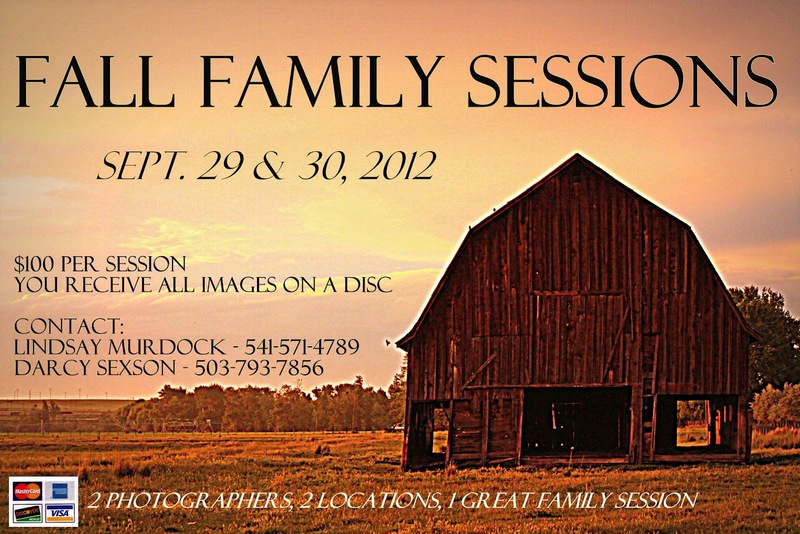 Lindsay and I are set to capture some beautiful faces and fun-loving families. Bring on the family sessions this weekend! 5. There is no 5. I just like the way "5 on Friday" sounds. Happy weekend friends! Fridays are the best ..... aren't they? !